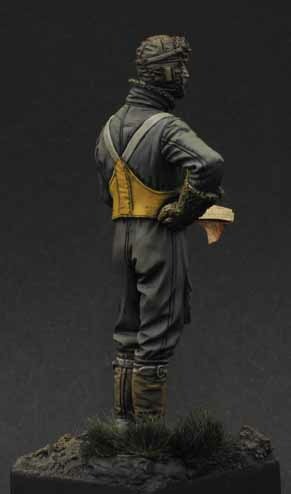 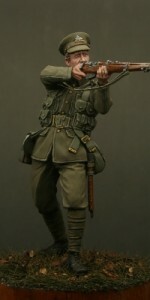 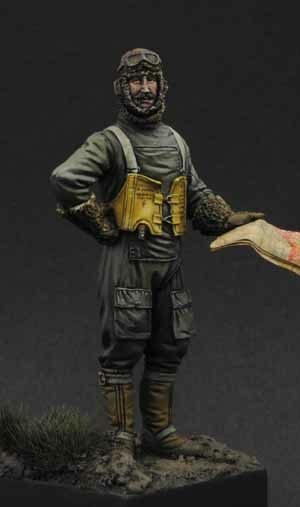 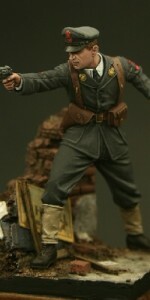 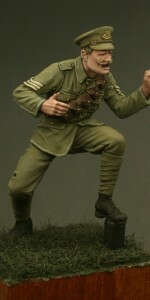 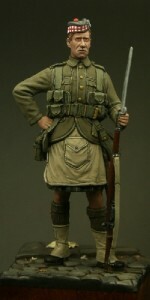 Cast in dark grey resin, this figure represents a British pilot of World War War, either the Royal Flying Corps or Royal Naval Air Service (they wore similar uniform). 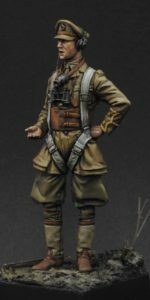 Sculpted by Nino Pizzichemi with box art by Alex Long , this delightful figure will compliment any of the 1/32 scale aircraft model kits on the market today and is a superb representation of pilots of that period. 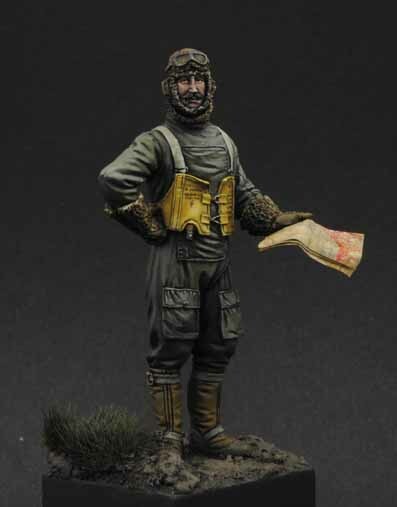 A printed paper map is included with the figure.